It is absolutely a good move to install vehicle tracking devices for the benefit of your business. In a potentially life-threatening situation, a GPS tracker can save lives and can be used also to keep your loved ones safe, track them or their vehicle in the event that they go missing. Furthermore, businesses, whether small or big, attach trackers to their delivery vehicles. In simpler terms, both regular consumer and businessmen will enjoy numerous benefits if they install vehicle tracking devices, most important of which is added security. But the list does not stop there. Below are more reasons people should install vehicle tracking devices. The use of GPS tracking devices allows company managers to effectively manage their personnel and minimize idle time, thus enhancing productivity. 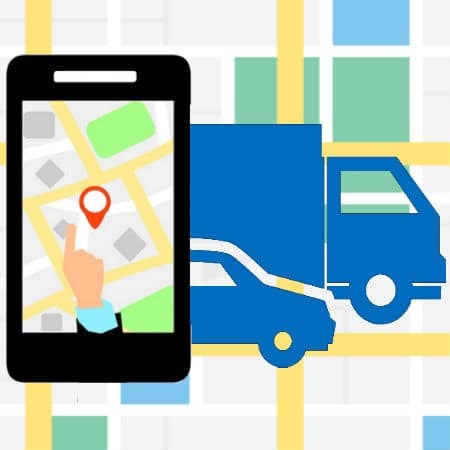 GPS monitoring system makes real-time delivery tracking and gives detailed report on the exact location of the delivery trucks. You can use these data to give your customers an estimated time of arrival of their goods. Caring to share these pieces of information will satisfy your clients, and they won’t hesitate to tap you should they need something delivered again. And more business deals means increase in profits. They will even recommend you to their peers! When you have a GPS tracking system to provide you information on the best and shortest route to take for faster delivery, you are able to save on fuel consumption. And not just that, you’re saving Mother Earth too. Taking shorter routes is your way of helping reduce carbon emission. Automated reports will also save paper, which means you’re also saving the trees, the very thing that helps clean the air. It helps prevent thief from driving away with your prized possession. If your vehicle, luggage, laptop, and other valuables are equipped with a tracking device, it will be easier for you to locate and recover them in case of theft. 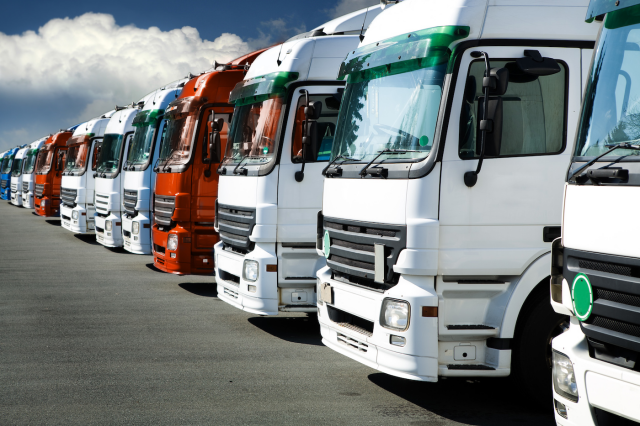 Installing GPS tracking devices on your fleet provides a number of benefits. You can use the reports generated by the system to evaluate your employees’ performance and attendance and avoid unjust pay. No more unnecessary overtime just because the driver got lost and it took them longer than usual to deliver the product; it will also reduce fuel cost. You will also be able to provide your customer an accurate billing information. The GPS tracking system logs data on your vehicle’s arrival and departure time at specific places so there’s no need to call the office or the driver that the given task is done, which cuts down expenses on phone bills and other administrative tasks. The GPS tracking unit’s travel planner can provide you the most efficient route to your destination, which means less time on the road. This translates to increase in the number of deliveries in the same period. GPS tracking devices like Trackimo use the GPS satellite network to tail your car on a computer, though you can also use your smartphone to do that. With cellular phone, the operator can listen to the car’s surrounding, which is ideal if your car being carjacked. There is also a panic button the driver can press to alert the operator in case help is needed. Or learn more about our vehicles GPS tracking devices.